How Can I Create a High Converting Landing Page? A landing page is the first thing a user sees when they click on any type of ad, whether that’s a PPC ad or a Facebook ad. Whether the page you direct the user to is a page that is already on your website or you’re creating a specific page to coincide with that ad, you want to direct the consumer into making a specific action. The better your landing page, the better ROI. When you’re creating your landing page you want to keep in mind the purpose behind the page. What do you want the user to do? Whether it’s shop, call, watch, or sign up, you want to ask them to do it clearly and in a tempting way. Shop Now. Donate Now. Call Now. Watch Now. 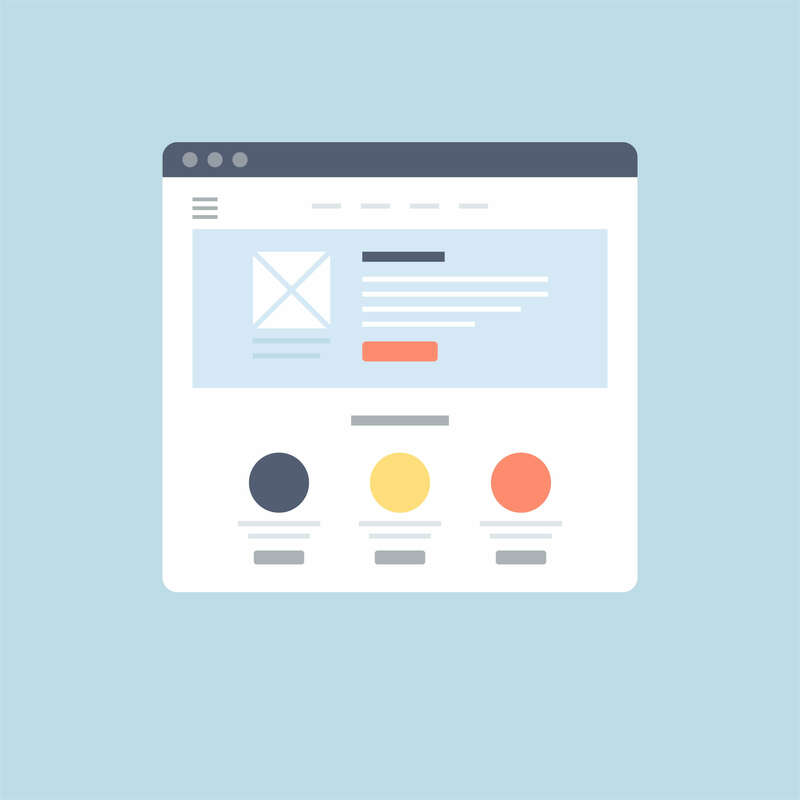 Once you’ve decided on your call to action, you’ll want it to appear at least once on the page and in a strategic place, ideally above the fold and in button form so the user doesn’t question what they should be clicking. If you’re going to add additional calls-to-act on, place them strategically below the fold in button form and be sure they catch the eye more so than images on the page. Make your landing page a win-win. You want the user to do something but also make it beneficial for them. Offer a discount or special sale, a special gift, or even a free trial. These offers, especially combined with a time frame, will create a sense of urgency that the user won’t want to pass up. Let’s face it: the user isn’t comig to your site to look around. They want to take advantage of the offer you’re promoting and then they want to be on their way in a short period of time. Whether you are offering a product or service, keep the information about the offer short, sweet, and to the point. Use a headline that is humorous and clever to catch the eye and create buzz. Use plain language throughout the page because once the user is there, they’re already interested. When you’re putting the page together, make sure it is responsive on all screen sizes and it’s easy to read. Even though you’re going to be keeping it simple, you still want to include your logo, phone number, visuals, a headline, and a call-to-action. Any images and wording on the page should be evenly distributed and optimized properly to ensure a positive user experience for ranking purposes.